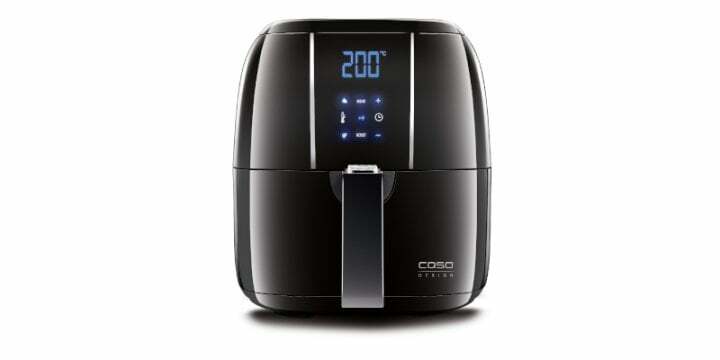 High convection for cakes and pastries, steam cooking for vitamin-rich vegetables or a grill for a crispy roast chicken? 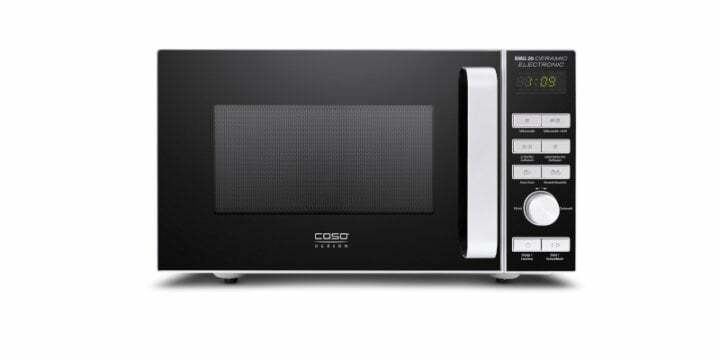 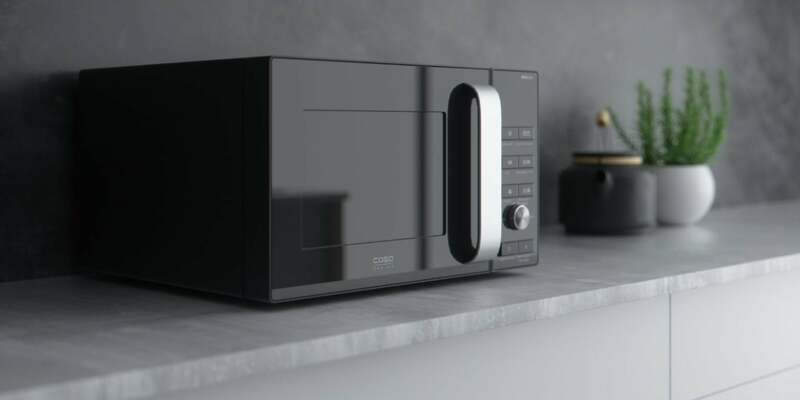 The CASO Design microwaves, ovens and fryers have different technical functions, ensuring the right cooking method can be chosen for every idea. 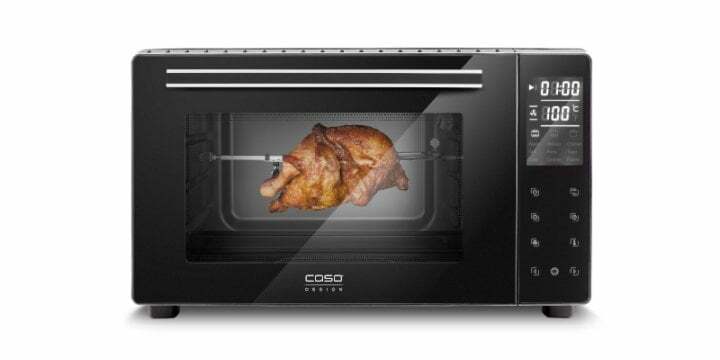 Gently cooked ensuring you can savour hearty and vitamin-rich meals. 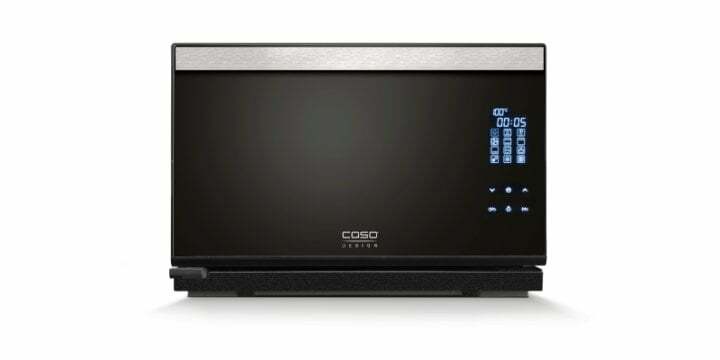 The CASO Design multifunction devices with many cooking devices and intuitive operation. 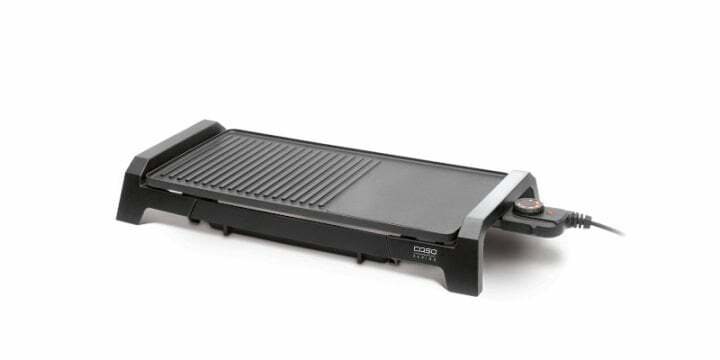 For the cooking of various goods such as meat, fish, etc.